The Talking Pi allows you to use voice commands with your Pi. The German company Joy-It makes a all sorts of hardware for the Pi. 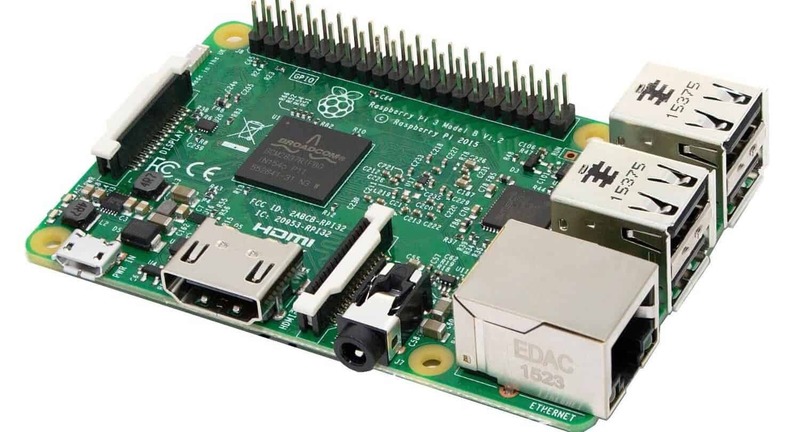 While they make all sorts of different components, the real draw is the Talking Pi board. 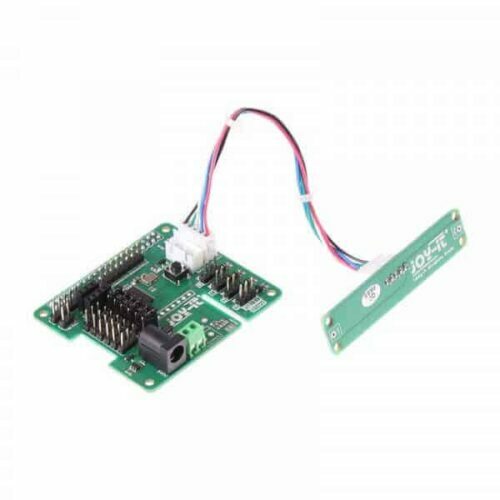 This board contains a microphone to interface with the Raspberry Pi, allowing you to use voice commands with a Pi to automate your home.Home automation usually isn't cheap, but these boards are very inexpensive. Despite the low cost, these boards significantly increase the power of your Raspberry Pi. In addition to straightforward hardware, the company also has software to work with these pieces of kit. Even though the Pi is open source, you can use the Joy-It parts to connect to your Google Home brand speaker to build your home automation network. Although the software is easy-to-use, it does allow more advanced users a world of possibilities for automating your home with a Raspberry Pi. Interested in exploring your Raspberry Pi hardware and software? Check out the 15 most used SSH commands for the Raspberry Pi. Alternately, learn how to install XBian on Raspberry Pi for a lightweight Kodi operating system, or install OpenELEC for a Kodi media center. Setup OwnCloud server with your Raspberry Pi for a private cloud experience. Gamers, try RetroPie or Recalbox for retro gaming on the Raspberry Pi. For more on the Raspberry Pi, home automation and more, subscribe to htpcBeginner.